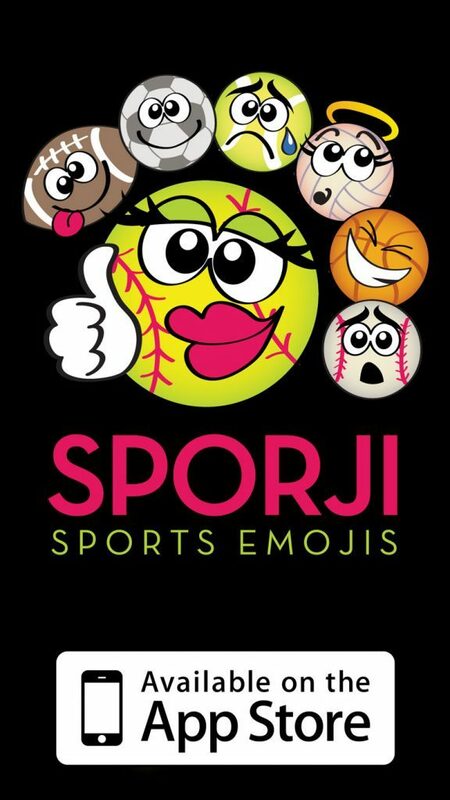  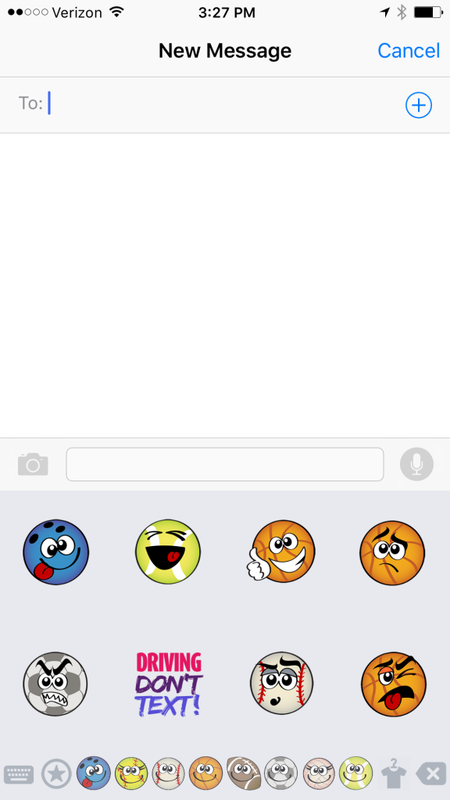 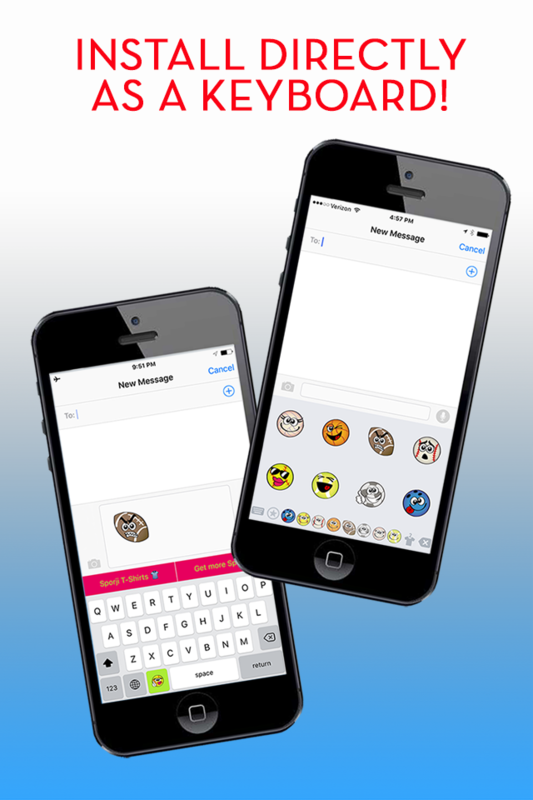 The first emoticon keyboard app with sports ball expressions! 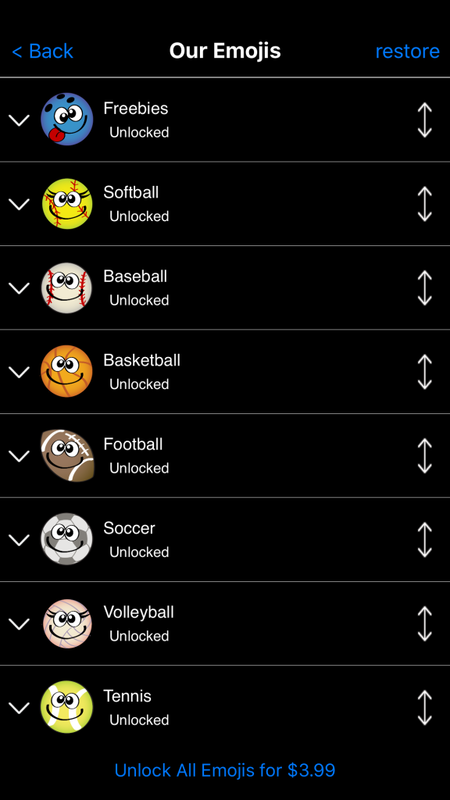 Includes Softball, Baseball, Football, Basketball, Soccer, Volleyball, Tennis. 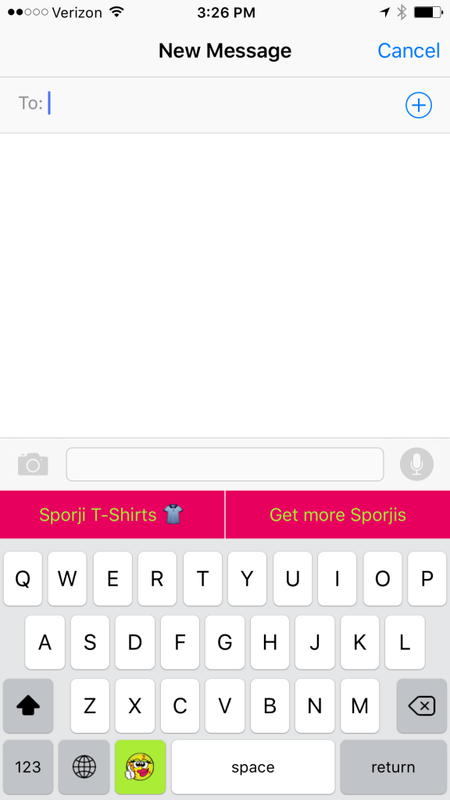 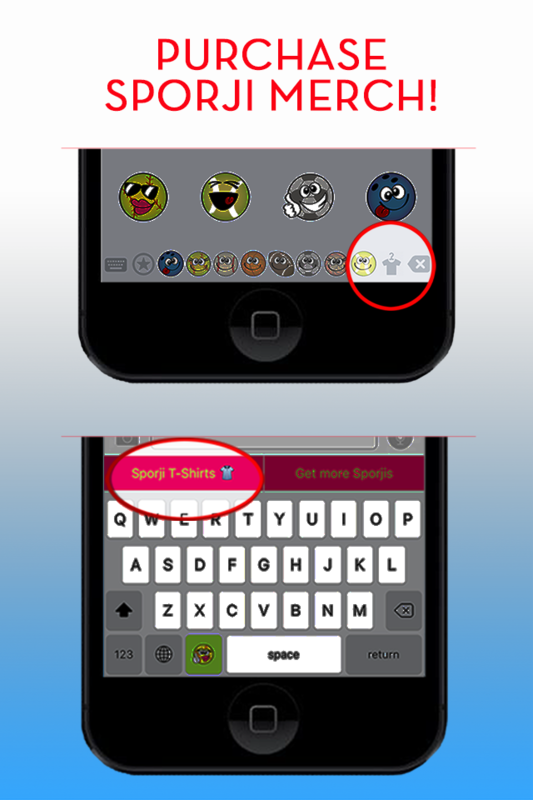 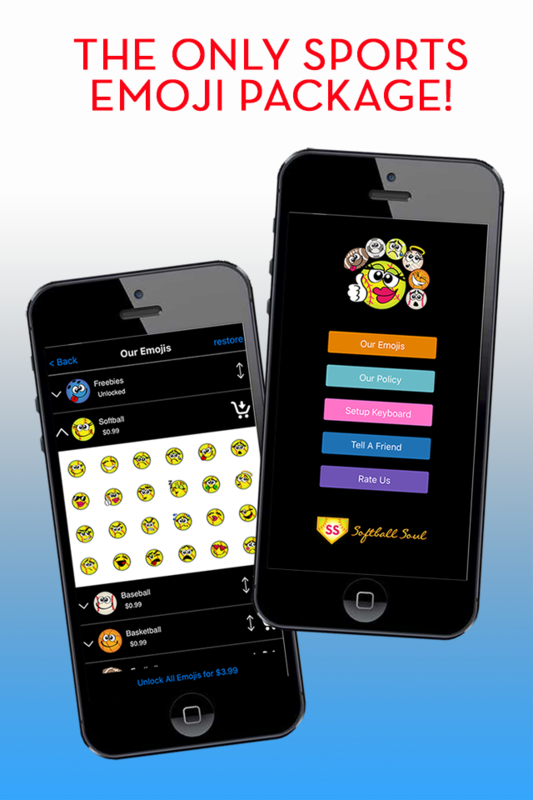 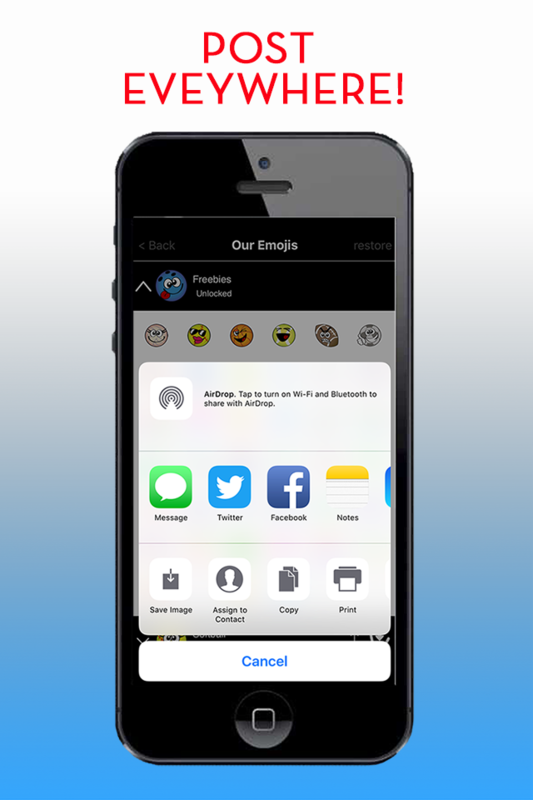 This app gives you an extra keyboard with all Sporjis and stickers that can be used in texts, emails, Whatsapp, Facebook, Twitter, Instagram, Snapchat and more.